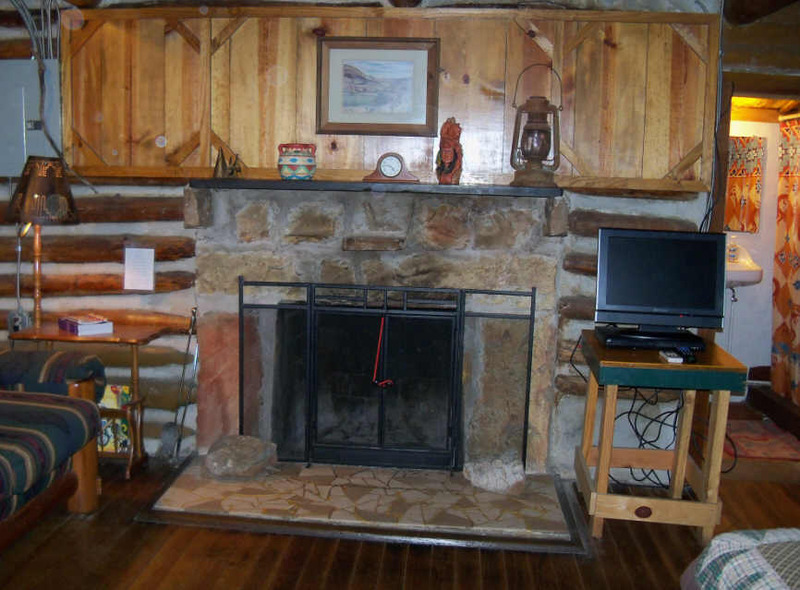 If you are looking for a nice, rustic cabin for a weekend getaway that provides a great secluded spot to rest and relax then you may want to consider Cedar Falls Cabins. They are located about halfway between Dallas and Oklahoma City, just north of Turner Falls Park. The picture above is the fireplace in cabin #1, which sits on the end of a row of cabins along a secluded gravel road. It is surrounded by hills and trees to the west and overlooks crystal clear Honey Creek. My son and I recently stayed here and had a great time.